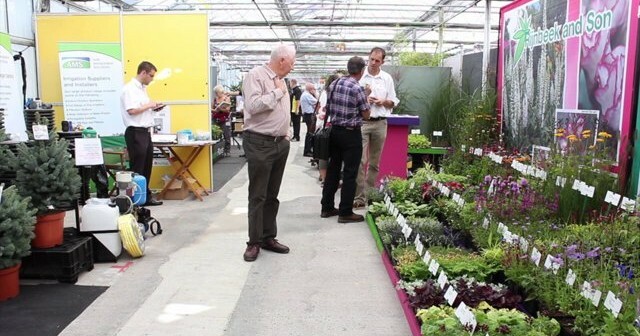 Four Oaks is a commercial horticultural show now in its 45th year. The venue is a 23 acre nursery site in Cheshire UK, close to the Jodrell Bank Radio Telescope. The exhibition covers an area of 17,000m² under glass with additional outdoor areas. 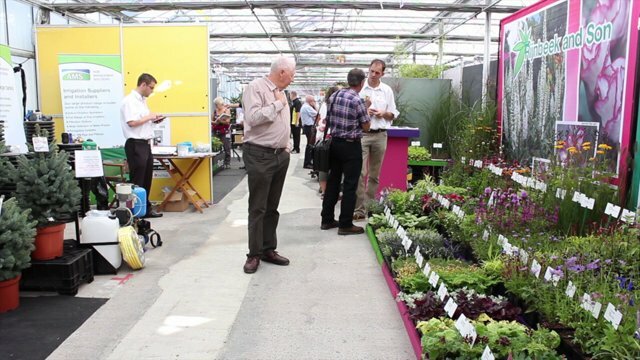 The last ten years have brought a steady growth to the nursery sector, specifically specimen plants and mature stock from across Europe. Massive displays of plant material form the heart of the show, with associated supplies and services from production to point-of-sale. Over 30% of participating companies will be from overseas.